The Capital District Friday Field Group just released their schedule for the 2011 field season. The group meets every Friday at 5:30 PM at a location in the Capital District of New York to learn the flora and fauna of the area. The group is also on meetup.com if you would like to register there. For a copy of the schedule CLICK HERE. See you in the field! 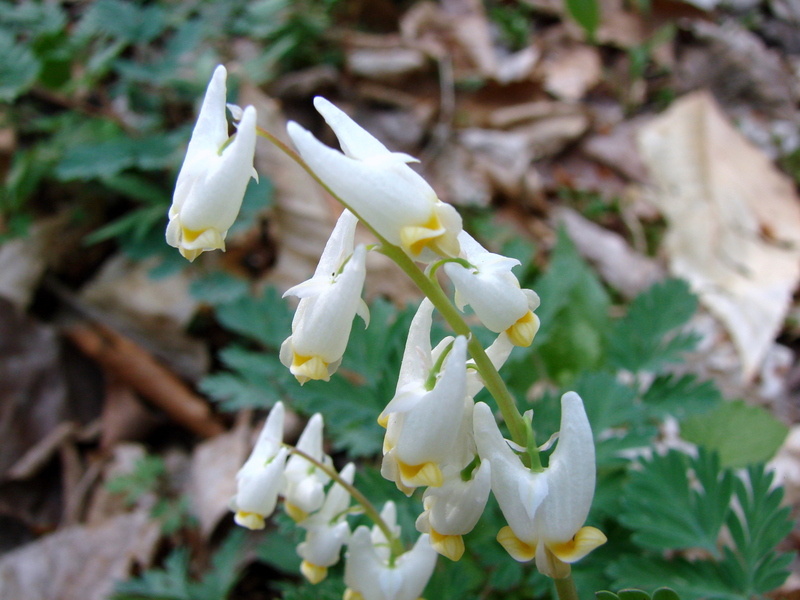 The first trip will be April 29th to Joralemon Park in Coeymans to see the early spring flora. If you don't know what this flower is come to the walk to find out. This entry was posted on April 19, 2011 at 8:20 am and is filed under Field Trips. You can subscribe via RSS 2.0 feed to this post's comments. You can comment below, or link to this permanent URL from your own site.